Uploaded by X Games. Harley Clifford wins a gold medal in the “World of X Games” MasterCraft Throwdown on August 8th in Grand Rapids, Michigan. 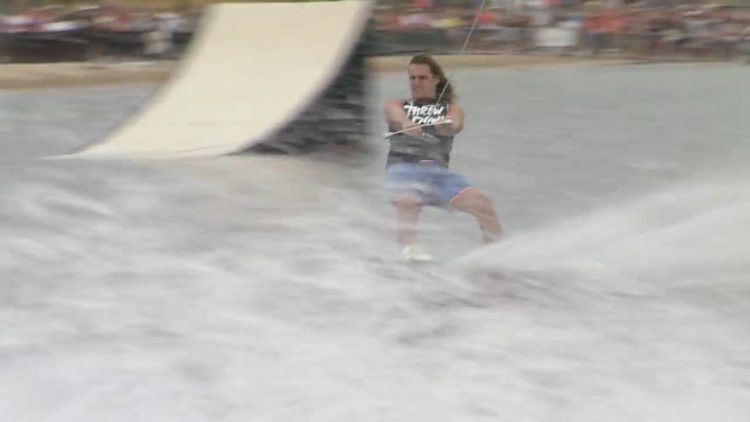 The MasterCraft ThrowDown is a new kind of competition on the water. It’s about going big, pushing the levels and bringing progression.